Support has a massive impact on the total cost of ownership of business systems. Pick technologies and vendors with little to no support and you will find yourself spending lots of time on the responsibilities of low level problems. This is a big distraction from your business. Partner with vendors that offer great support and you can delegate problems to them. This will turbo charge your team. 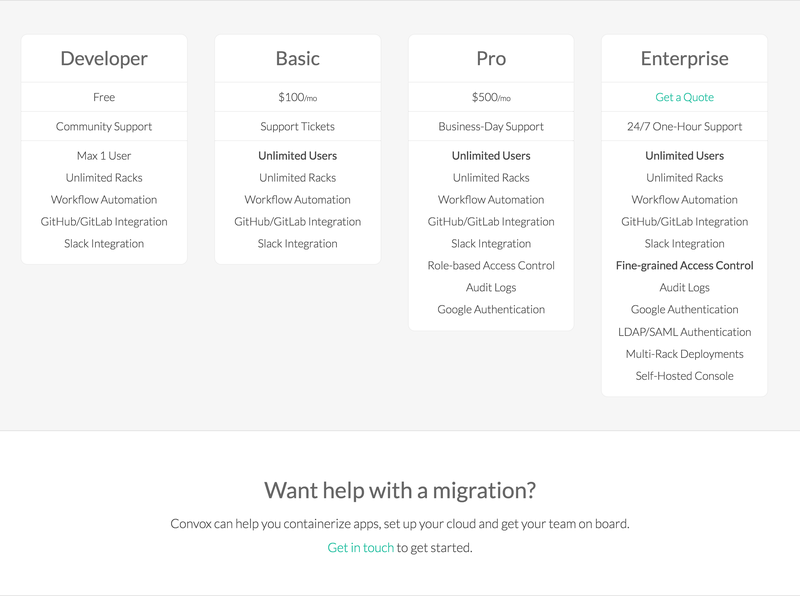 I’d like to share support nightmare we have seen out in the wild and share how the Convox platform and support packages are here to help your team be successful. Our API is down again. The Node.js VMs are constantly crashing. It might have something to do with the base Docker image upgrade that just rolled out. 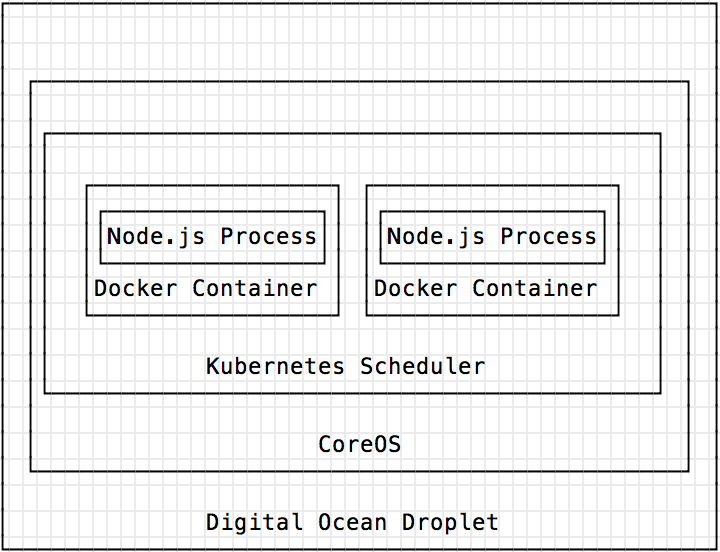 Kubernetes is doing its best to reschedule the service but the churning is causing really high load on one of the Digital Ocean droplets in the CoreOS cluster. The missing logs and gaps in the metrics dashboard make this really hard to understand what’s going on. Digital Ocean is the only service provider in this stack, but I haven’t subscribed to Premier Support, and I doubt they can help me get and understand these container logs anyway. Convox offers a much better story. Convox uses a VPC architecture that is open-source, fully-automated, used by hundreds of other companies and is certified by AWS. If it breaks or it’s missing a security feature you need, you can let us know and we’ll fix it for you and for all of our other users. 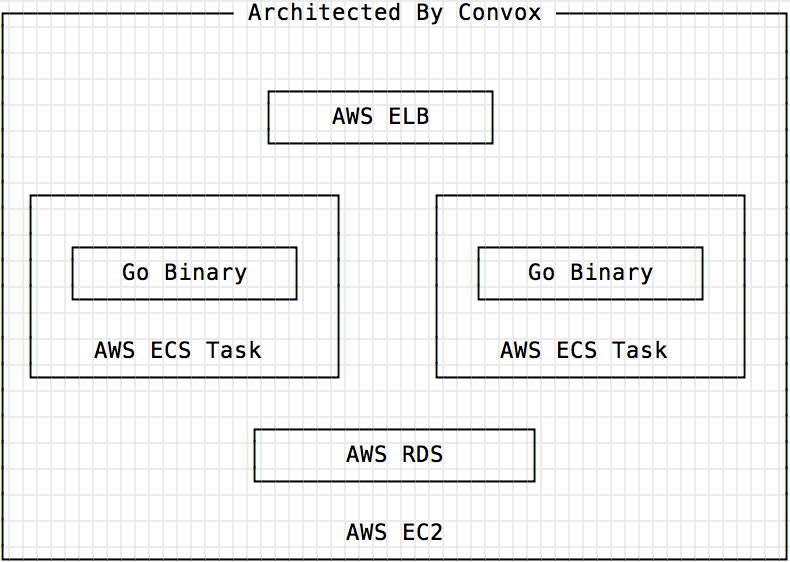 Convox Apps use a simple ELB → ECS → CloudWatch Logs architecture. If you aren’t seeing impeccable uptime at industry-best costs, let us know and we’ll help root cause the problems. Convox Update delivers the usability, performance, reliabiliy and cost-savings improvements we find. You get big dividends over time from Convox’s deep expertise in developer experience and cloud services with minimal effort on your part. When we’re all building on a common framework, not building frankenstein systems, AWS, Convox and the Convox Community are all working together to be successful. Convox lives by making our users successful. We are excited to to formally announce professional support services. With the paid plans you get access to our ticket system to ask questions and are guaranteed a response. For customers with the biggest demands we’ll even join your Slack or invite you to ours. In this way Convox feels exactly like the DevOps team you want watching over things. Ask us a question, and we’ll get you a response ASAP. You can go back to building your business. Do you want to know more about how Convox can help your team? Contact Us to talk more.